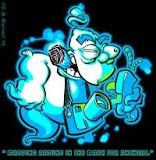 What does a paranormal fanboy do in New England? Why, visit the TAPS headquarters, of course! While in Boston on training for the day job, I headed down to Warwick, RI to visit some friends of mine. 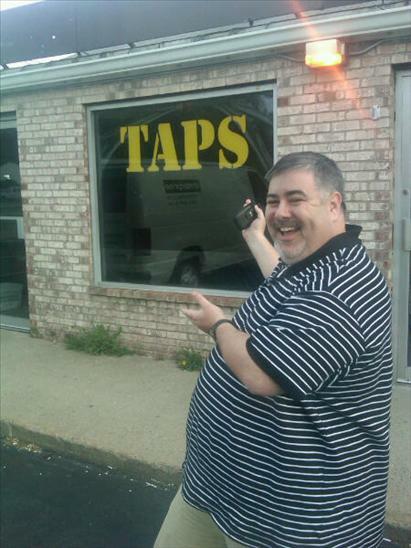 While I was there, they took me to TAPS and of course, I had to get a picture. That's right, you can call me a fanboy.